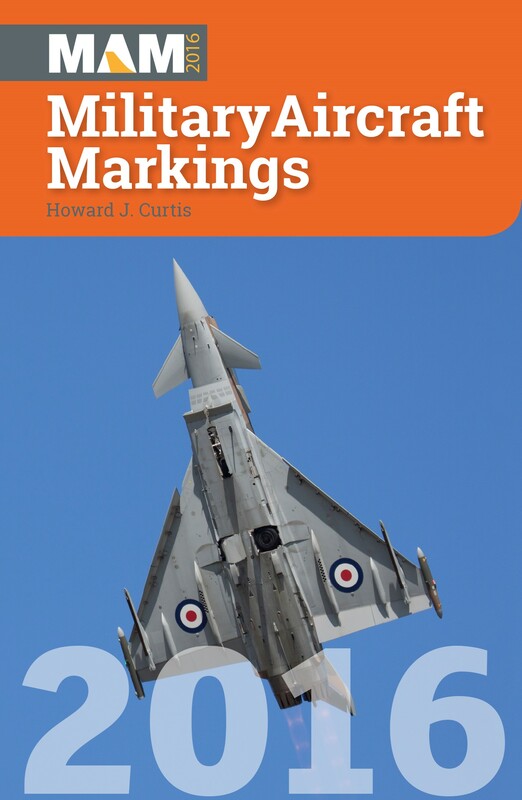 First published in the 1970s, Military Aircraft Markings has become an indispensable annual publication for any aircraft enthusiast, historian or student of military aviation. At the heart of ‘MAM’ is the most complete listing of all aircraft of the UK Armed Forces – the Royal Air Force, Royal Navy, Army and associated units. For each entry the military serial, aircraft type, unit/operator and usual base is given. Further listings cover Ireland’s military aircraft and historic aircraft in military markings. Other sections of ‘MAM’ list American military aircraft based in Europe, overseas military aircraft which may be seen in the UK, unit markings and a unit serial number/letter de-code. 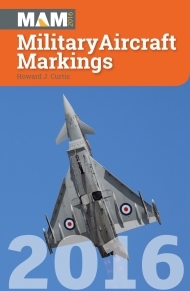 Basic details of the UK’s main military air bases, a maintenance unit cross-reference and detailed RAF Squadron markings help make up this essential guide to contemporary military aviation in the UK, Ireland and mainland Europe. MAM2016 is fully revised and updated. 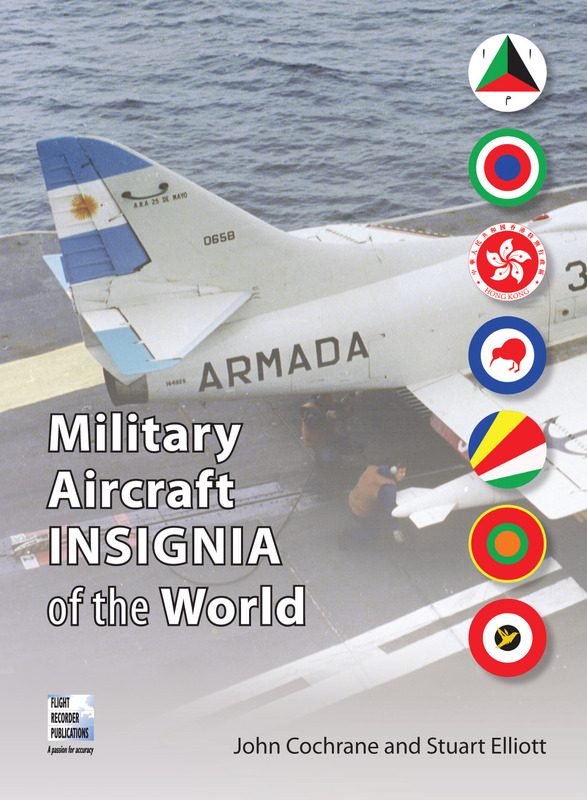 The 2016 edition features a new, clearer layout for ‘overseas air forces’ listings which has added around 80 additional pages of data, together with full colour photo sections.